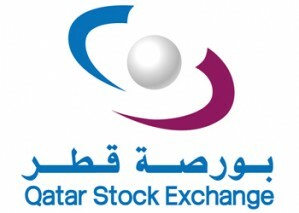 Qatar Insurance Company (QIC) is a publicly listed composite insurer with a consistent performance history of over 50 years and a global underwriting footprint. Founded in 1964, QIC was the first domestic insurance company in the State of Qatar. Today, QIC is the market leader in Qatar and a dominant insurer in the GCC and MENA region. QIC is one of the highest rated insurers in the Gulf region with a rating of A/Stable from Standard & Poor’s and A(Excellent) from A.M. Best. In terms of profitability and market capitalization, QIC is also the largest insurance company in the MENA region.